This is my first Lars Tetens review. And I’m puckered like the first night we had a lesbian band record in my studio in Long Beach, CA. Each one could have beat the crap out of me, and I think they were looking forward to it. 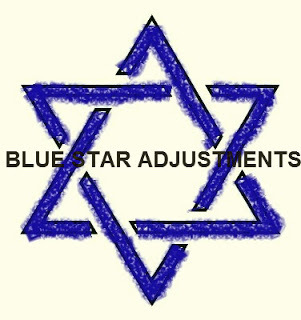 OK…maybe it’s not that bad. But Lars has placed upon me a great responsibility of not screwing this up. 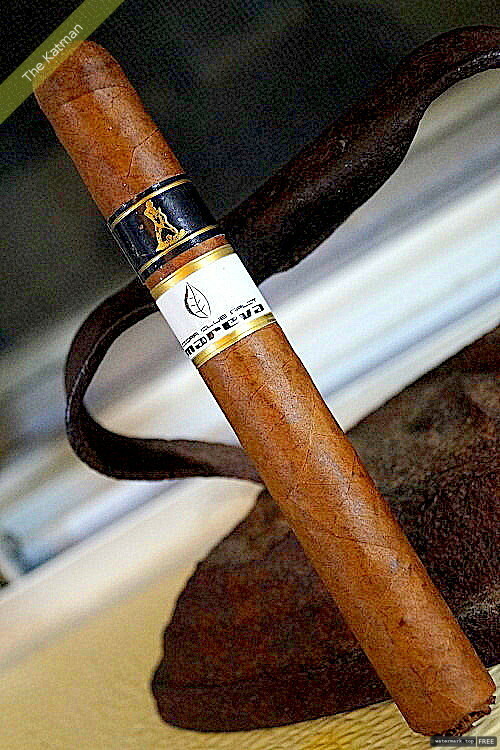 These are the most unique cigars in the world. I started smoking them back in 1999 when I still lived in California. My favorite B & M’s all had a nice selection. And then….I moved to the Midwest. Lars has over 300 blends now. 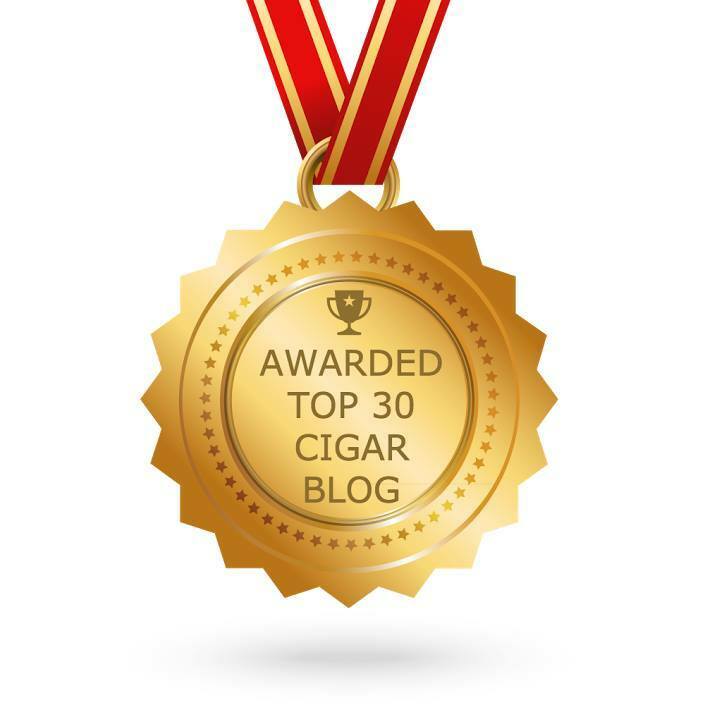 And if you don’t see what you want on his website, feel free to email him at larstetenscigars@live.com. He or Jenny or the rest of the Oompa Loompas. 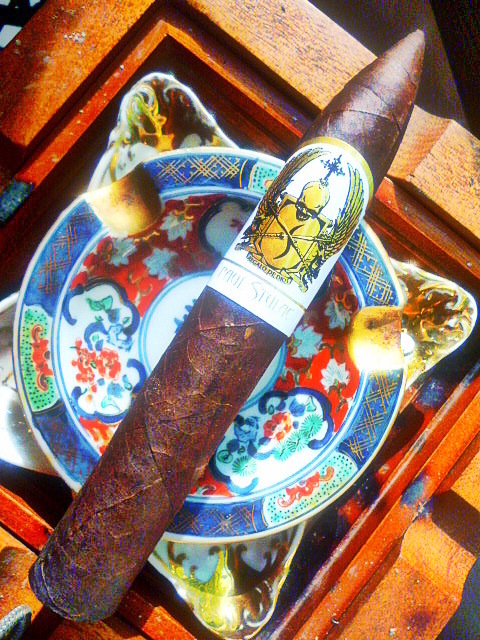 will gladly help you sort through your desires and find the perfect cigar that matches your need. 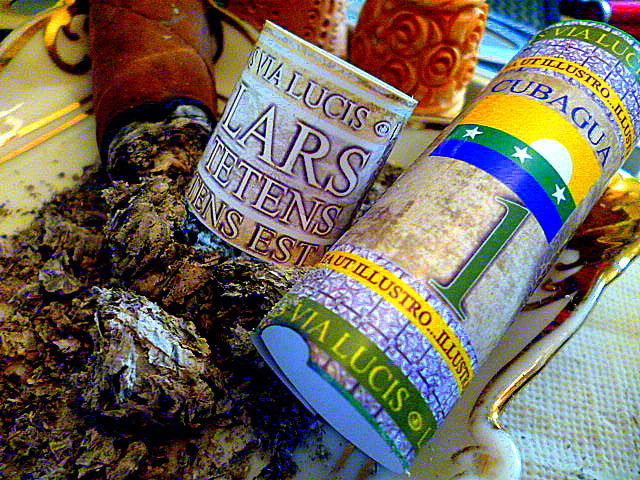 Today, I shall review the Cubagua which is listed on Lars’ web site. It is a very, nice cost effective introduction into the world of Henry Orient. The leaves that make up this stick is crazy nuts. But then you do your own sniff-o-rama and your head spins. I smell a distinct floral aroma. But this stick seems to smell like all the baking spices in the world. Such sweetness but a subtle sweetness. Not a bang you over your head aroma. At the foot, the aroma changes to cocoa and cinnamon. I punch the stick and light ‘er up. The initial flavor is graham cracker. With marshmallow and chocolate. Really. But I have to say again, these flavors are mild and subtle. Not like Acid where the flavors are very strong. The chocolate is like no other cocoa flavor I have had before. It’s like biting into a chocolate Turtle with pecans and caramel. At the same time, I am getting a very spicy note. And it has a deep, dark earthiness. The burn line is dead nuts. So here is what’s happening. 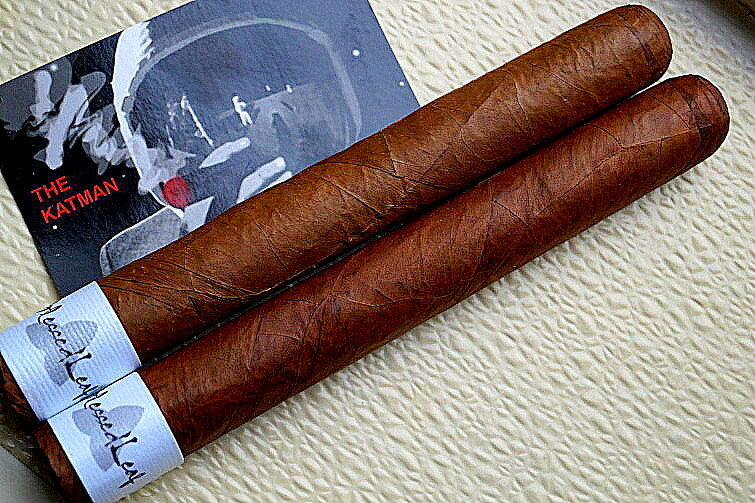 The secret infusions plus the masterful touch of a tobacco blender are at hand with each puff. The construction is very solid. There are a few veins but nothing out of the ordinary. 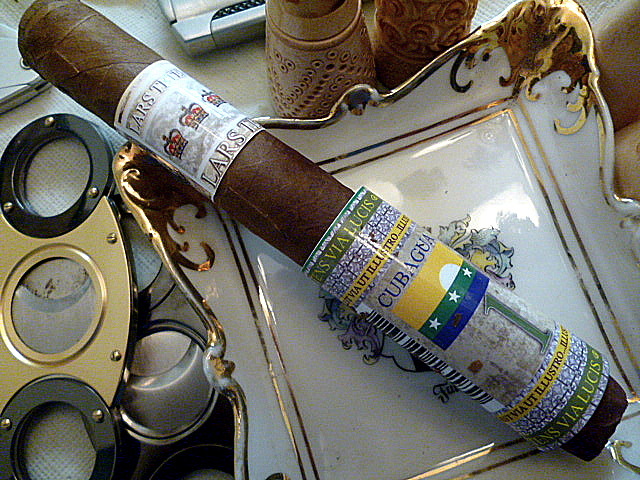 The cigar is immediately complex. I have to literally re-train my palate to describe these flavors. It seems that the flavor profile changes every sixteenth of an inch. Crazy, no? 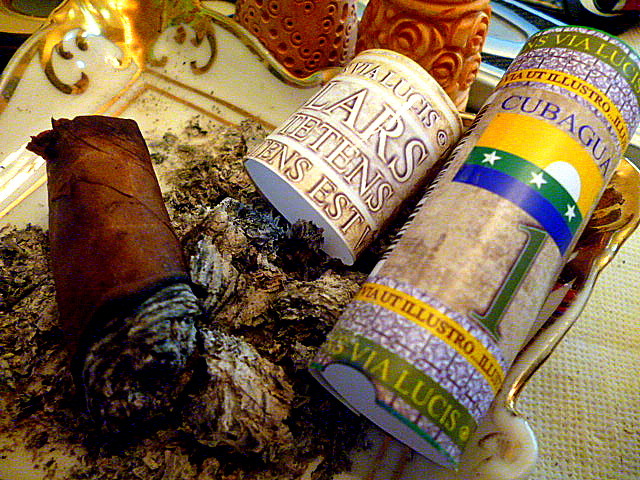 If these cigars were not infused, they could easily stand on their own as a fine cigar. 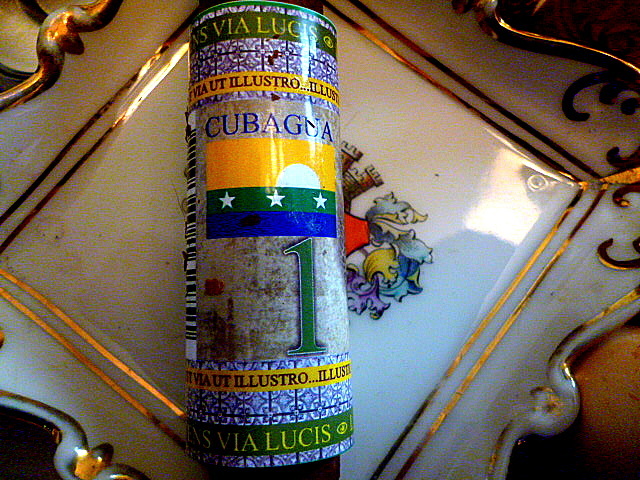 This Cubagua reminds me of the finest Tatuaje. But better. The spiciness gets stronger and I’m only ¾” into the burn. I might have to write an abstract and list the flavors. A very sweet component arrives….a mix between caramel and molasses. My lips are smacking. My mouth feels like I’ve eaten pecan pie. One that has been doused with red pepper. 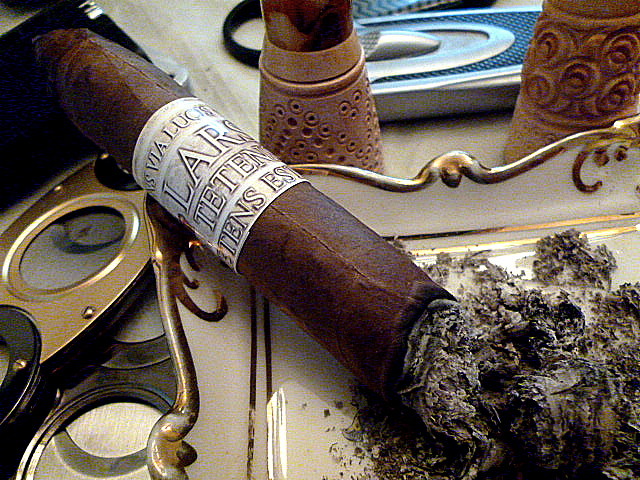 Lars’ web site describes this stick as mild/medium. I disagree. It is a solid medium. And overfilling with flavors. As I come close to ending the first third, the bright and sparkly flavors tamp down a bit and become nuanced and full of finesse. They don’t scream out at me anymore. They have become rings on the tree that make up its character. The tobaccos take over and make the infusion take a back seat. The Mr Toad’s Wild Ride has turned into a hotel room with a large jacuzzi. And here comes the creaminess. That missing component up til now that completes the picture. 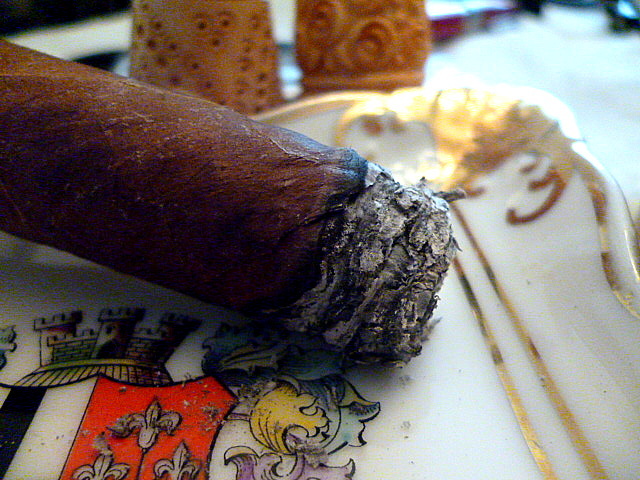 The cigar is very smooth now. It’s a jambalaya. I wish I had Taste-O-Vision, or Smell-O-Rama, right now so you could experience what I am experiencing. This is friggin’ awesome! For a $5 or $6 cigar, this is unbelievable. This quality goes way beyond Acid or Tats. And you don’t have to pay $8-$12 to have one. The stick is a very slow burner. The second third is all about consistency. And as I move into the last third, it becomes about the character of the blender. 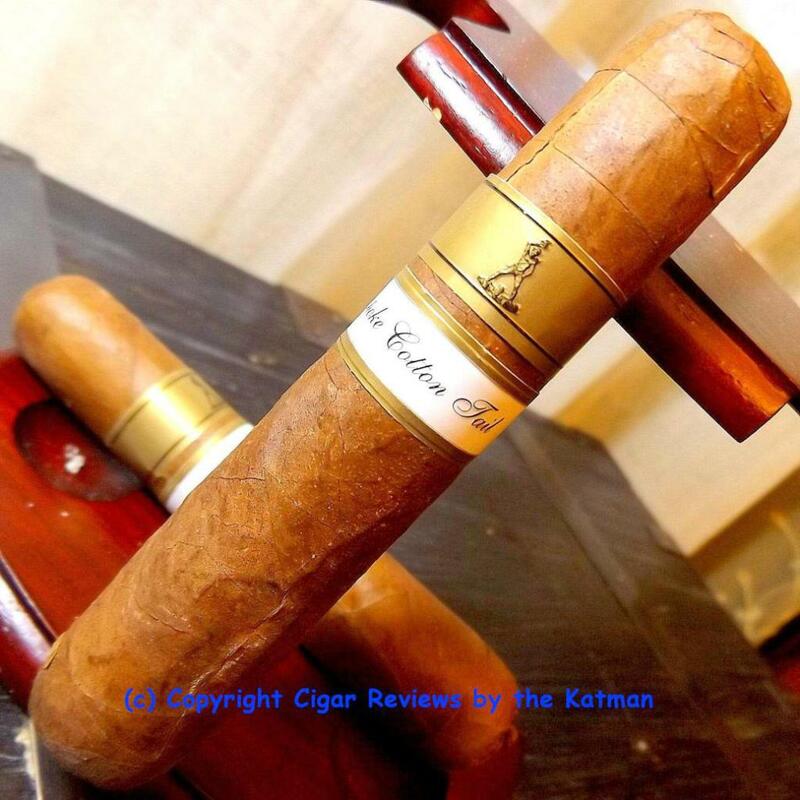 Kudos to the blender who made sure that this cigar, with all its flavors and complexity and nuances and finesse were up to his standards, was something we all would enjoy. I asked Lars how long I should let the cigars rest? He replied in a manner similar to me asking how would he like his dog cooked? 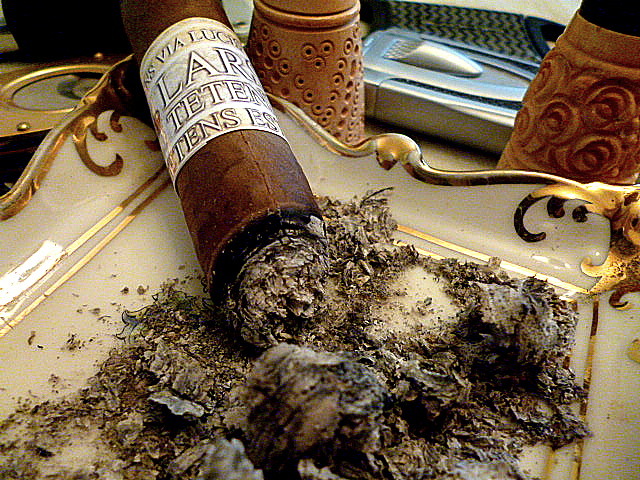 So I gave them less than 24 hours in my humidor and he is right. They don’t need no stinkin’ rest. They are rarin’ to go. 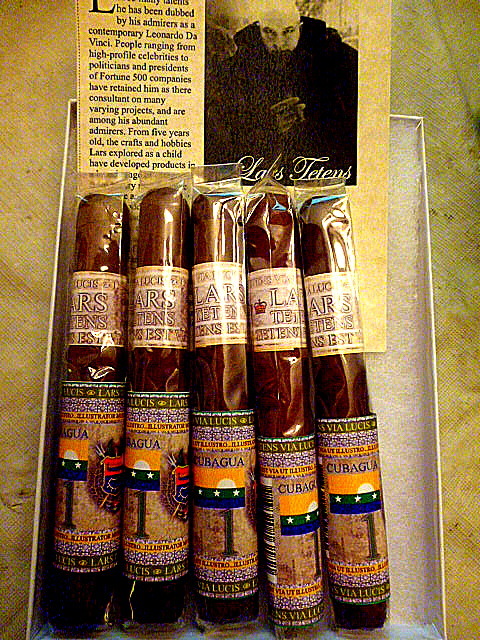 Lars has taken the time to procure such fine, aged tobacco that these cigars are ready to go a few hours after they get off the mail lady’s truck. Mine were very toasty because of the heat, so I suggest you let yours rest a day to purge the heat. 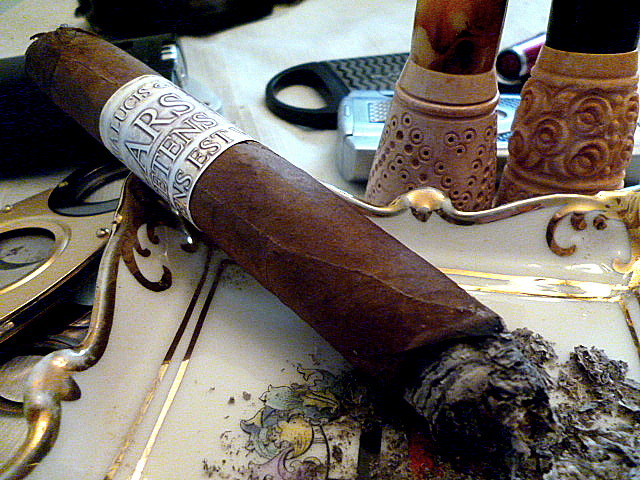 Remember, flavored cigars have a chemical added to them to achieve a grape, chocolate, rum, vanilla, or Clorox taste. These are infused cigars. They are carefully exposed to secret ingredients in a barn or room that allows these botanicals to slowly seep into the tobacco. Clearly, this is a science. 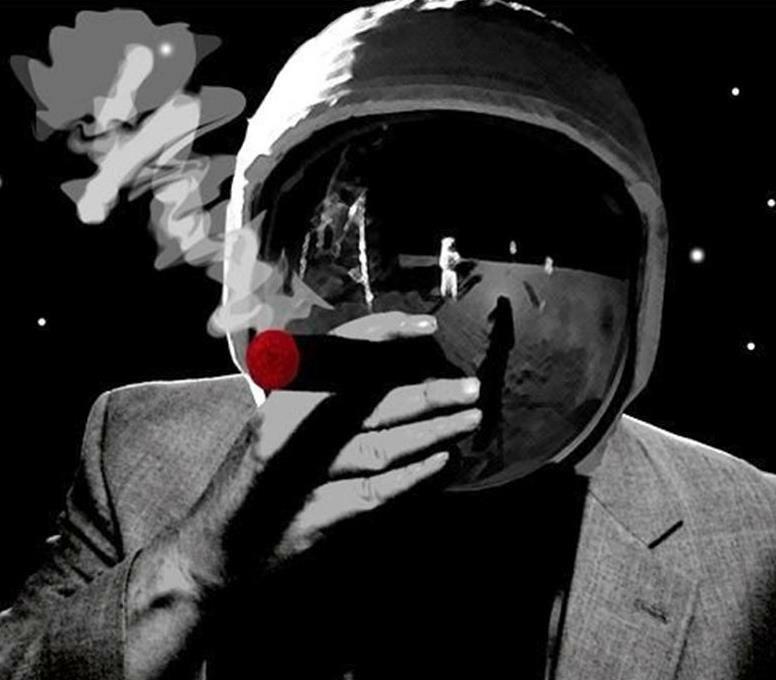 And I must stress here…..try not to think of Acid. Lars Tetens are in a world to themselves. And no one else comes close. I am BLASTED away by this new world revealed to me by the Katman! I hear a voice telling me “grab your things, I’ve come to take you home!” What beauty! What promise. What anticipation. And it’s my birthday next week (did you hear me darling?) 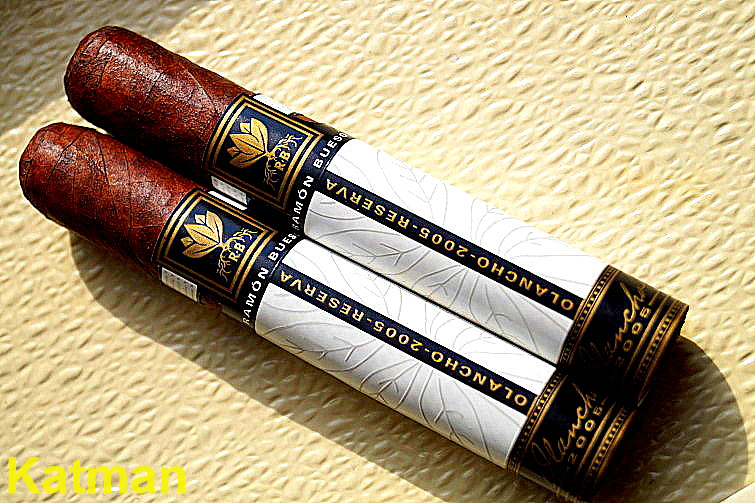 If these cigars taste anything like the way they are photographed, I may have to smoke them while naked…. Thanks Mr. Howlett. Your comments are much appreciated.